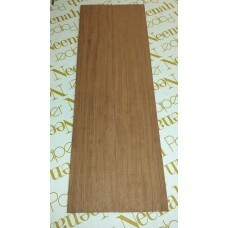 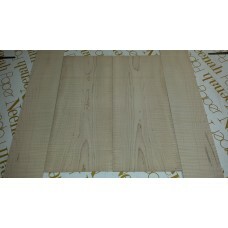 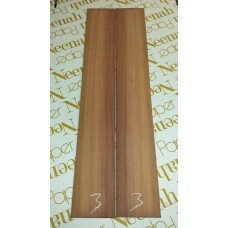 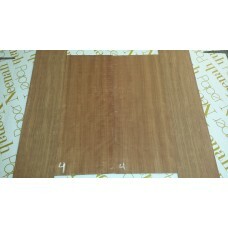 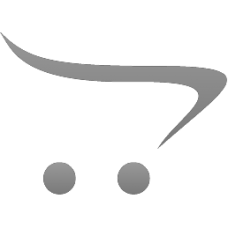 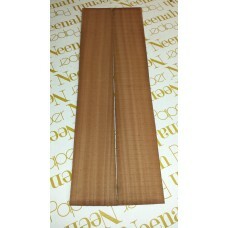 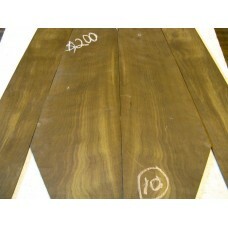 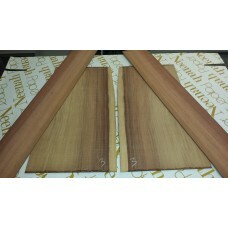 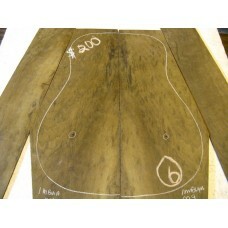 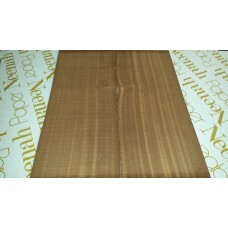 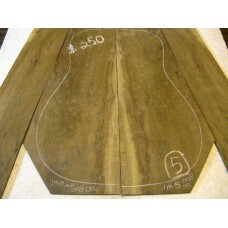 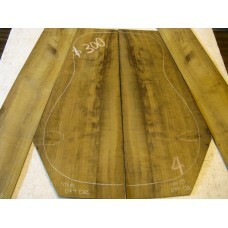 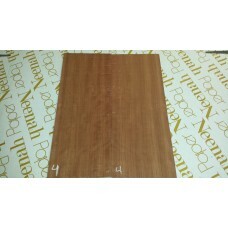 Figured Bubinga Back and Side Sets *Set Pictured, example onl.. 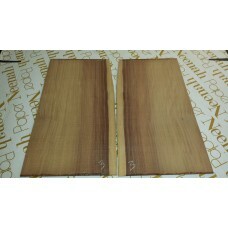 Figured Bubinga Backs only *Set Pictured, example only* .. 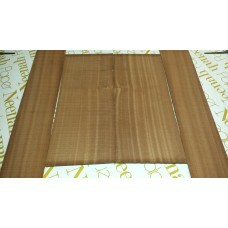 Figured Bubinga Sides only *Set Pictured, example only* ..
Pau Rosa Back and Side setsBack Sets Oversized for ConvenienceSide Sets for Dreadnaught or Larg..
Pau Rosa Backs onlyAll Back Sets are Oversized for Convenience Quantities may differ ..
Pau Rosa Sides onlySides are Dreadnaught SizedQuantities may differ ..
Curly Maple Back and Side sets - Best Curl*Set Pictured, example only* ..
Curly Maple Back and Side sets - Standard Curl..
Sapele Back and Side sets Dreadnaught Sized Great for all Levels o..
Sapele Backs onlyCan be used as tops if you want to make a complete body out od Sapele &n..
Sapele Sides only *Set Pictured, example only* ..
Brazilian Imbuia Back and Side Set ..